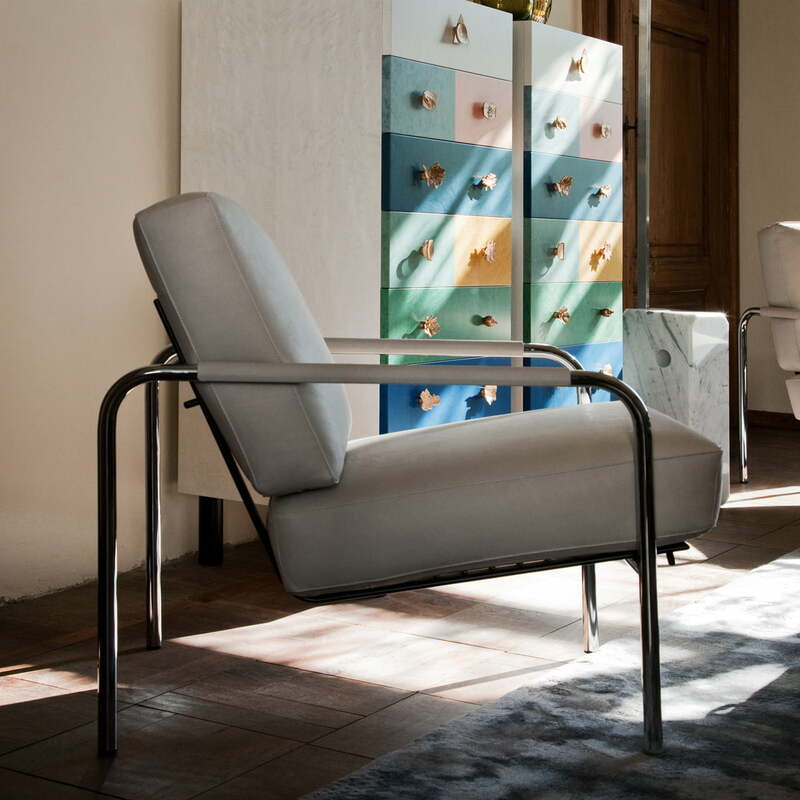 The Susanna armchair by Zanotta is a great example of how timeless furniture can be: It might seem logical that the armchair was produced in 1983 for the first time. 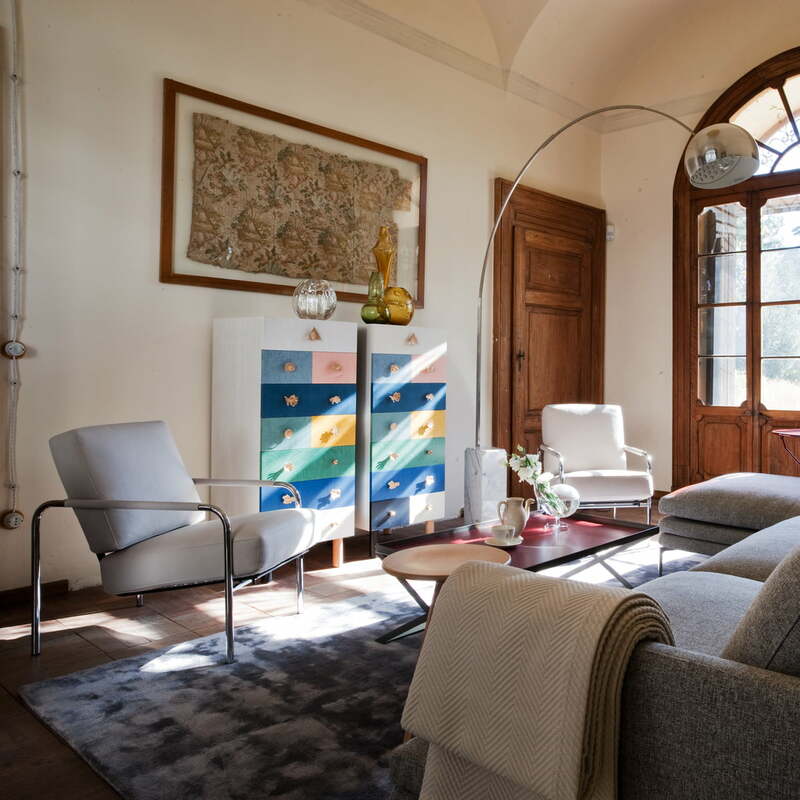 But when you find out that it was designed in the 1930s by the architect Gabriele Mucchi, you might be surprised. 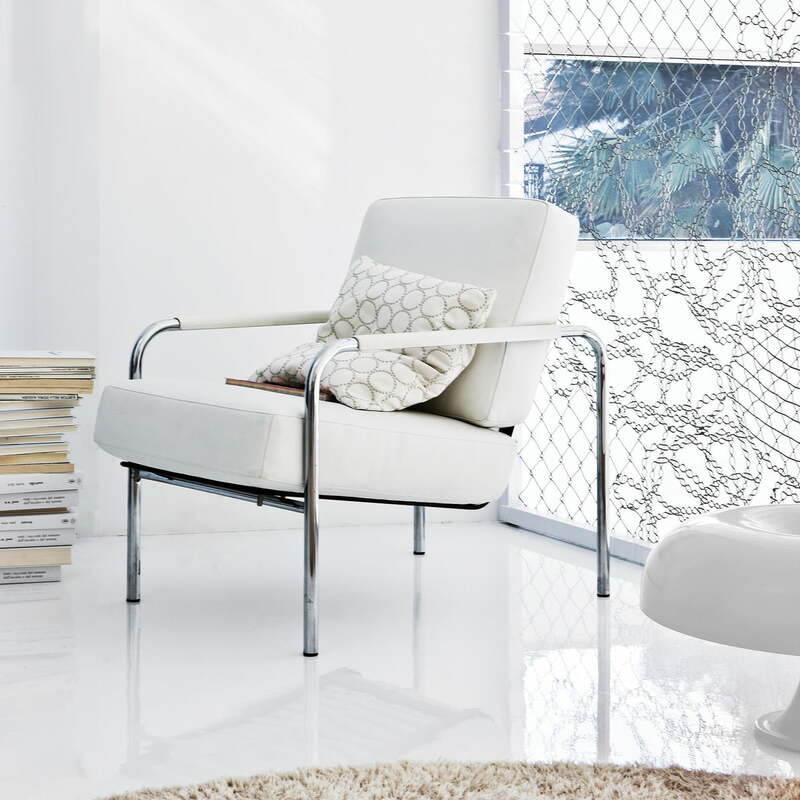 The clear and linear shape is the reason why the Susanna armchair by Zanotta fits into many different interiors. This is thanks to the designer Mucchi, who, as founding member of “new realism”, renounced ornaments and overly decorated items. 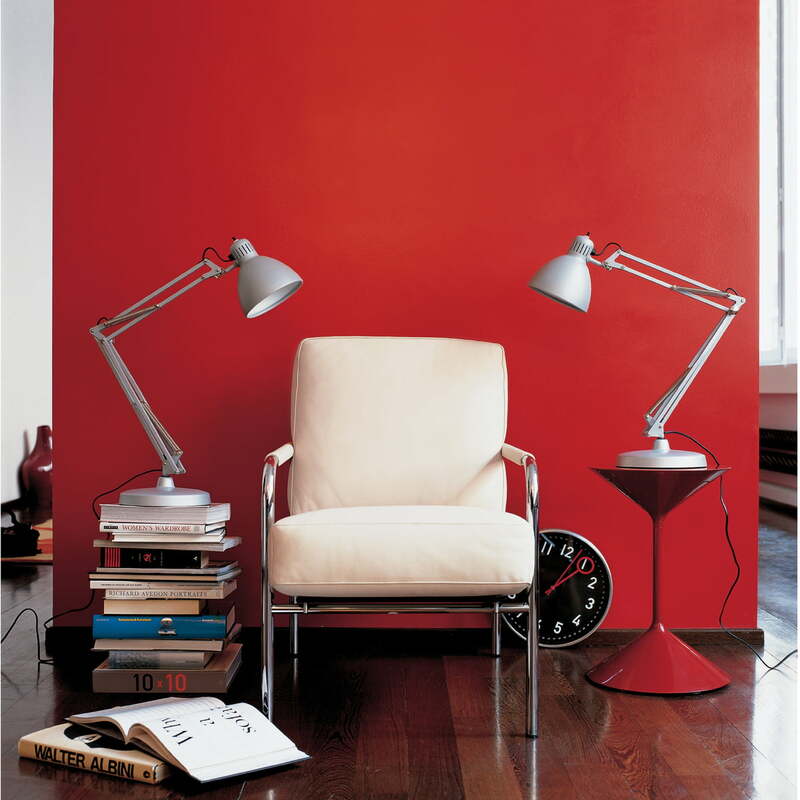 The Susanna armchair, adjustable into two positions, does not have any unnecessary design elements. 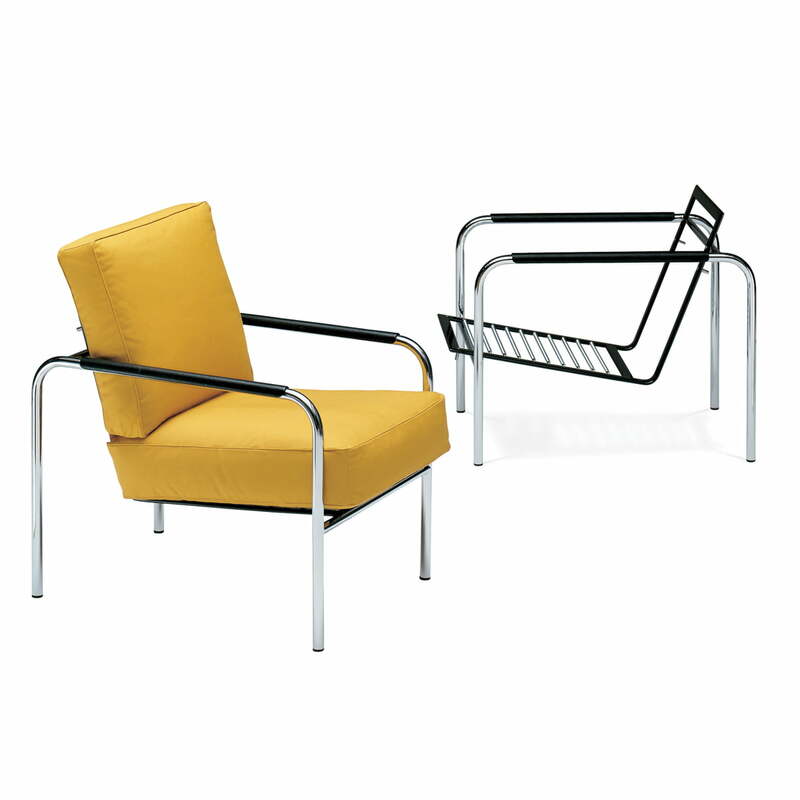 Zanotta produces the Susanna armchair with a frame made of chrome-plated steel tubes and a seat with big cushions made of polyurethane and heat-resistant polyester. 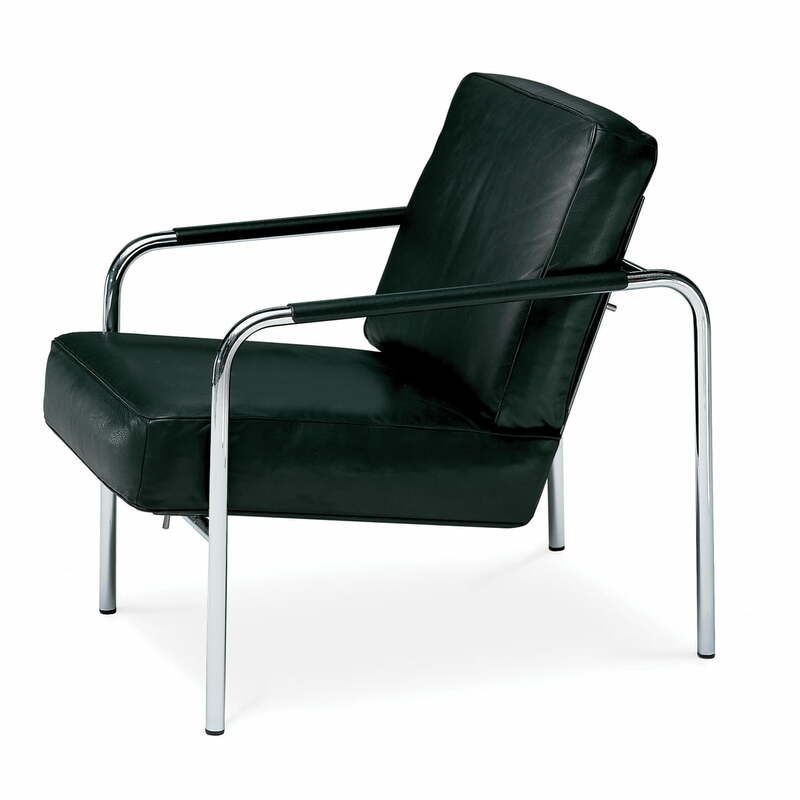 The cover is removable and available in different types of fabric in additional to the classic leather version.